I hope you have reached Merivale safely. Once again my condolence to Fr. 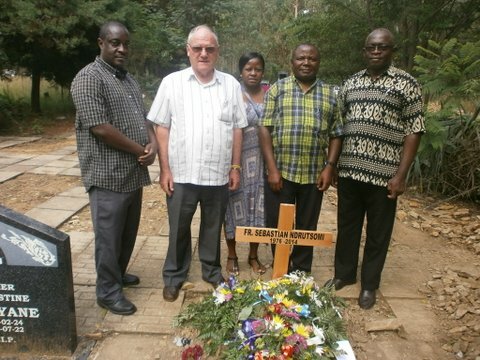 Christopher, to you and all Missionaries of Africa for the passing away of Fr. Sébastien Ndrutsomi. 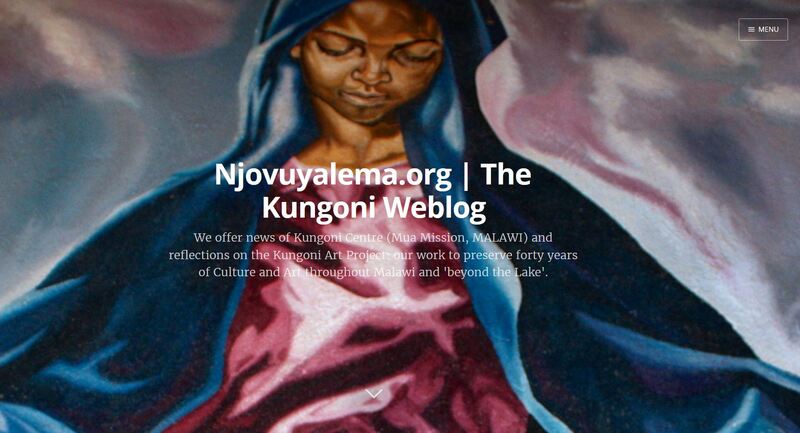 Thank for your presence in our Diocese. Pass my condolences also to your Fr. General and his Council. Please find attached my Homily of the Funeral Mass. We remain in touch and pray for each other. We are gathered here before the altar of Christ to entrust to his Father’s love and mercy our brother and fellow priest Fr. Sébastien Ndrutsomi, so suddenly and tragically taken from us. Brothers and sisters I warmly welcome all of you to this sad, painful and yet hopeful celebration. I welcome in a special way Fr. Christopher Chileshe, Provincial of The Missionaries of Africa of Malawi, Zambia, Mozambique and South Africa, Fr. 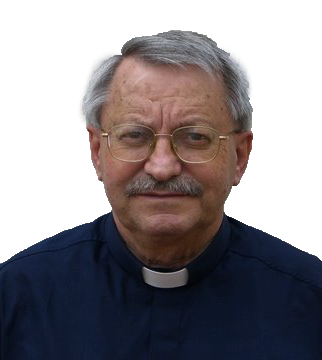 Philippe Docq, the Delegate Superior of the Missionaries of Africa in South Africa, Fr. Crispin Vungwa and Fr. 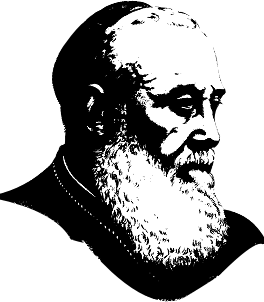 Jean Pierre Le Scour who lived together with Fr. Sébastien and all the Missionaries of Africa present and the Catholics of Lebombo Parish. You and all of us in the Diocese of Witbank share in the same shock, sadness and grief as we look at the body of Fr. Sébastien in front of us. A lot of emotion but dignified and well prepared ceremonies. Warm support from the Bishop and the Comboni. The whole presbyterium of the Diocese was present at Maria Trost and a sizable congolese community: there are four congolese priests in the diocese and three communities of sisters originating from Congo. Seba will have a nice resting place but what a gaping hole is left in the Sector! 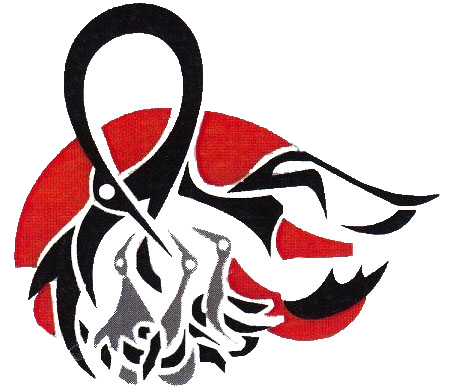 Thanks for uniting and crying with us, let us pray and hope that there will be somebody to pick up his spear and continue the fight!